We are offering Cattle Farm Consumable. We are offering Ear Tag Applicator. 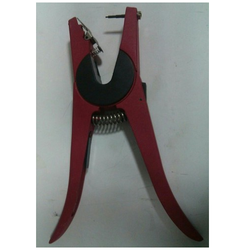 It is a Veterinary Instruments Tool for Animal Cow/Buffalo which has plated surface treatment. It is used for pet healthcare. We are offering Ear Tag. 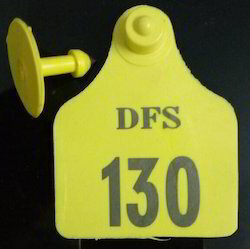 This tag is used for identifying the cattle in a group. We are offering Calf Feeding Bottle. 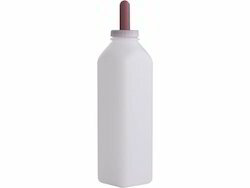 The offered bottle is mainly used for feeding calfs and it can be cleaned easily. We are offering Teat Dip Cup. The offered cup is meticulously tested on various quality parameters to achieve premium quality of the product. We are offering Cattle Brush. This brush is a plastic brush used for massage of cows and buffaloes.